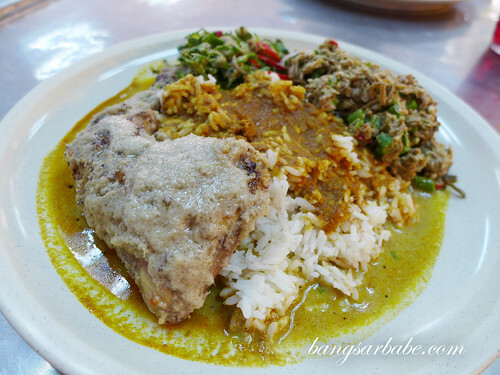 Kelantan food is one of my favourite Malaysian cuisines and I am always on a lookout for good ayam percik and gulai. Alas, there aren’t any good ones near my workplace so I made do with the typical nasi campur melayu from my office cafeteria. 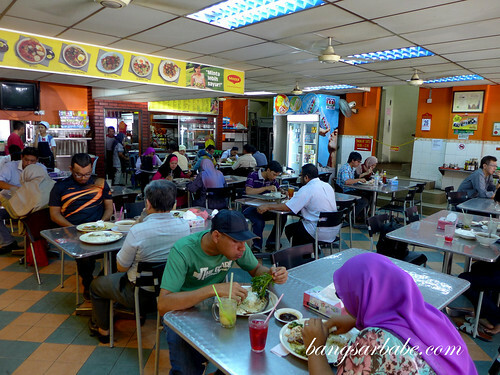 It was by chance that rif and I were in Sunway Mentari for an engagement I was to attend, and we managed to squeeze in a quick 30 minutes lunch at Restoran Jaring. 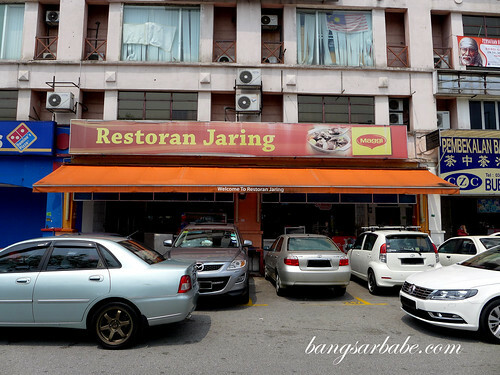 I’ve never dined here before as Sunway Mentari is just too far and too congested to get to from KL. 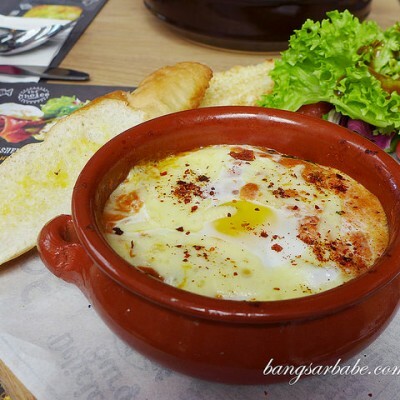 rif however, loves the food here and would indulge whenever he can. 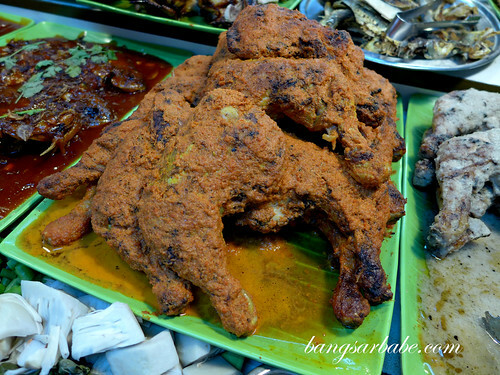 They offer two types of ayam percik – the usual red sauce version and also the percik putih. 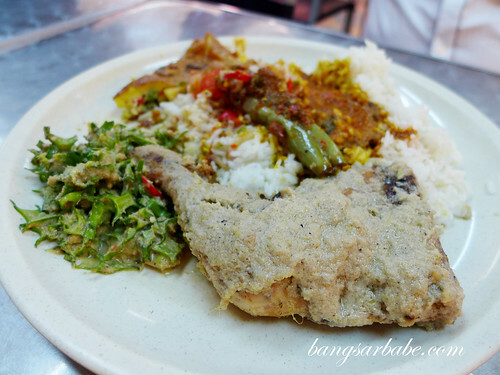 The latter is difficult to find in Klang Valley and it was good stuff. 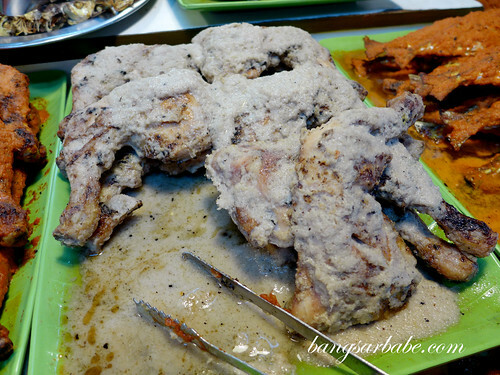 Kampung chicken is used so the meat offered more bite without being chewy, while the sauce was redolent of spices and had a sweet flavour. I also helped myself to some kerabu kacang botol (four angle beans) and kerabu kacang panjang (long beans). Both were fiery hot and tasty. 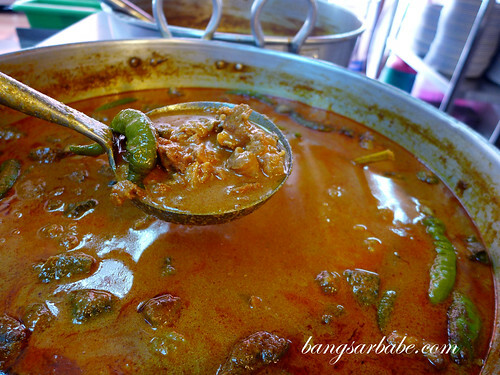 In fact, they were so spicy that rif with a high tolerance for spiciness waved the white flag towards the end. Delicious and unassuming, but stings like a bee. The bill came up to slightly over RM30 inclusive of two drinks. 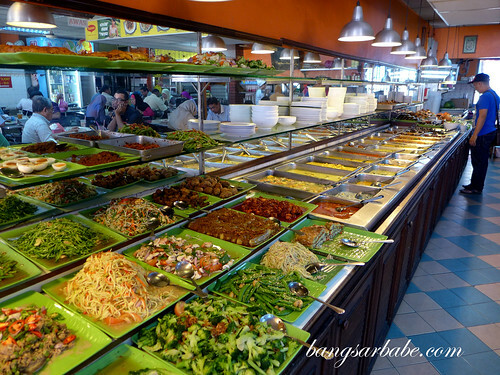 Not particularly cheap but the food is currently the best (Kelantan style) I’ve had in Klang Valley. Go try and let me know what you think! Verdict: Good variety, and the ayam percik putih is delicious! Wow! The variety of food is amazing. My head is spinning just looking at it. 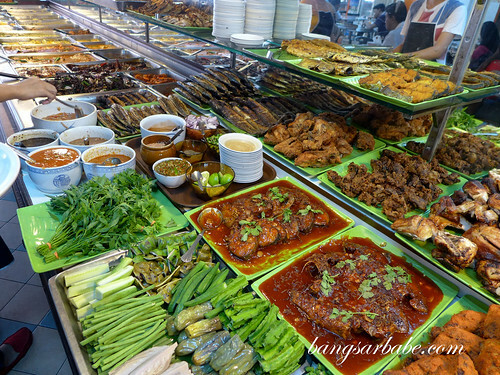 I like the vegetables (terung) and fried fish the best.